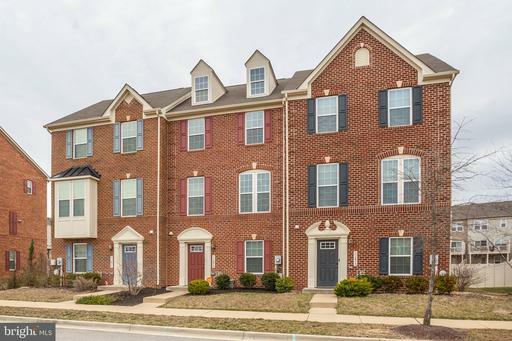 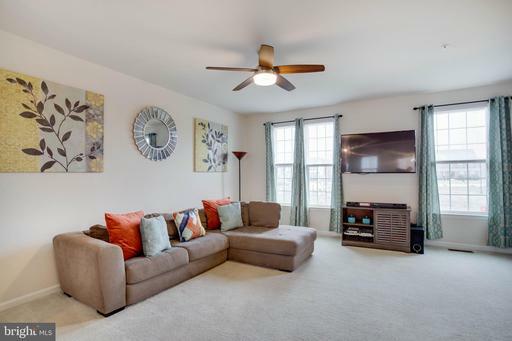 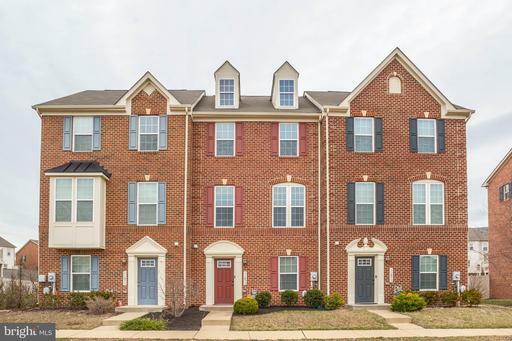 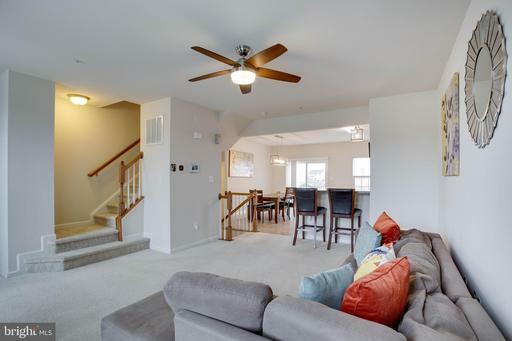 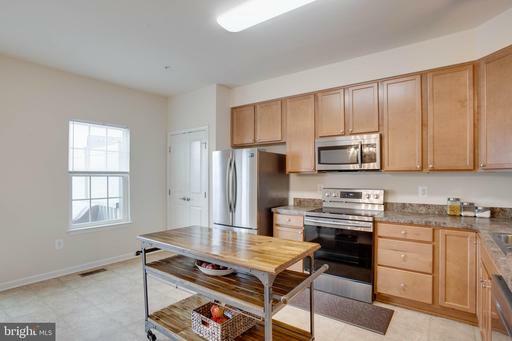 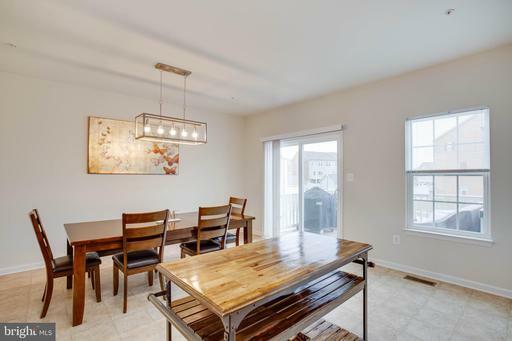 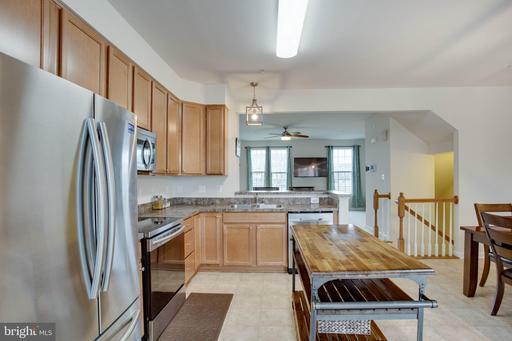 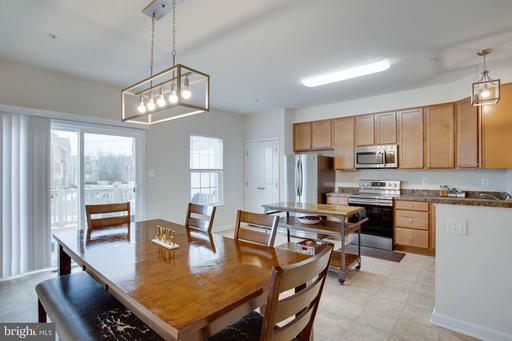 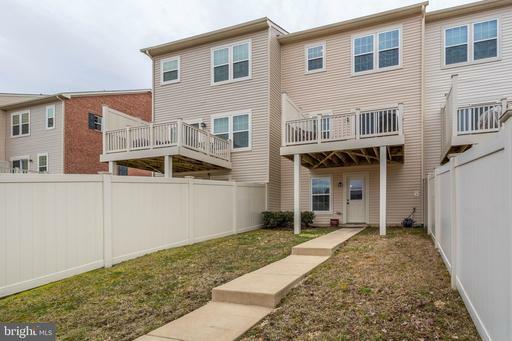 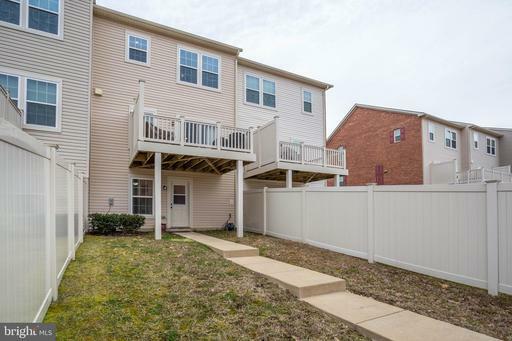 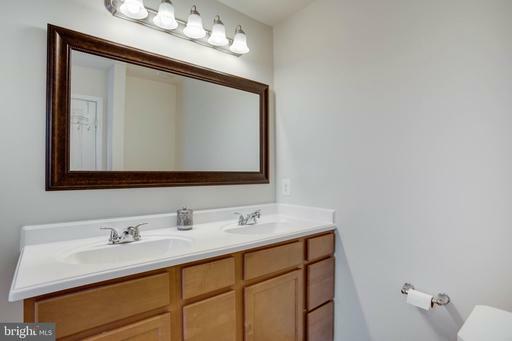 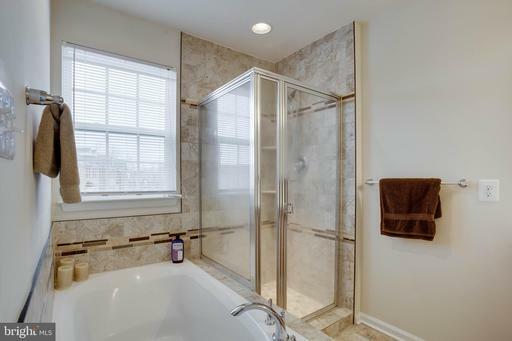 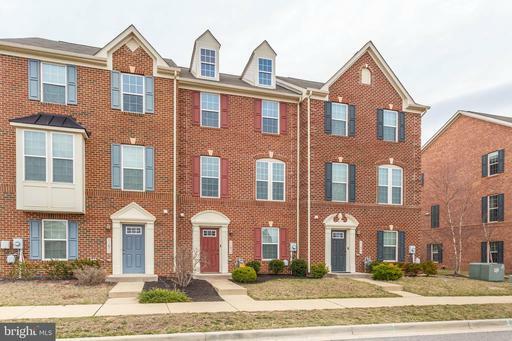 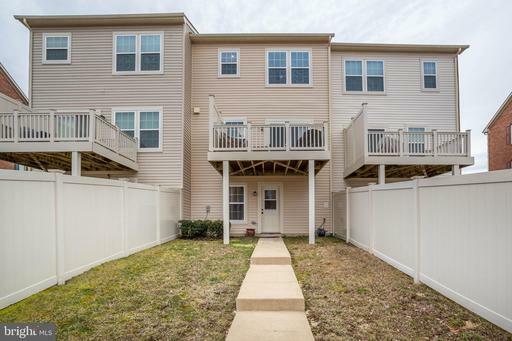 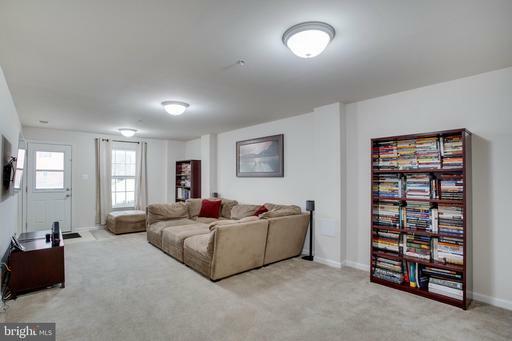 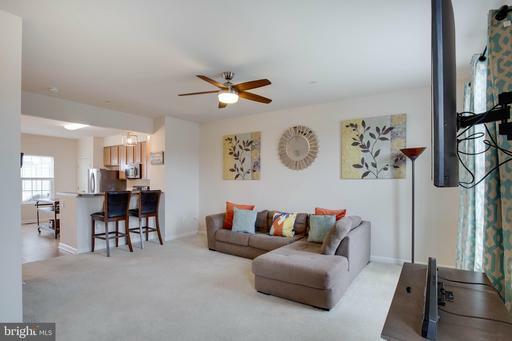 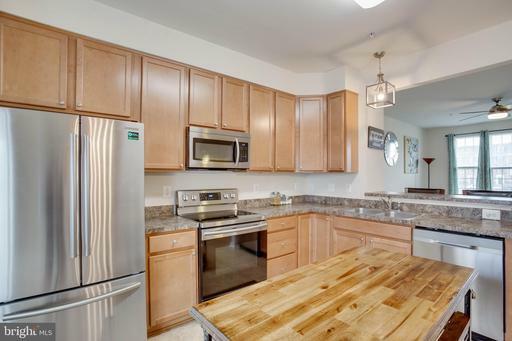 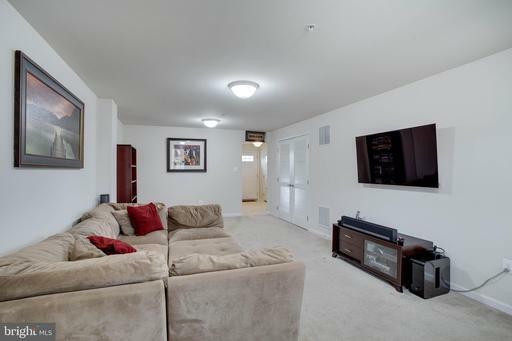 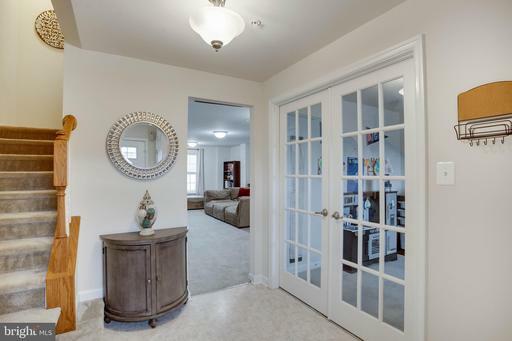 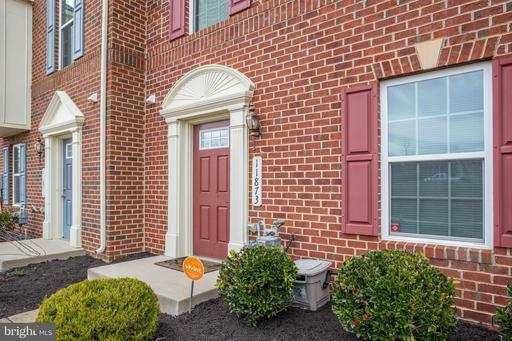 Stunning, like-new, Above grade Mozart townhome in great location near Blue Crab Stadium! 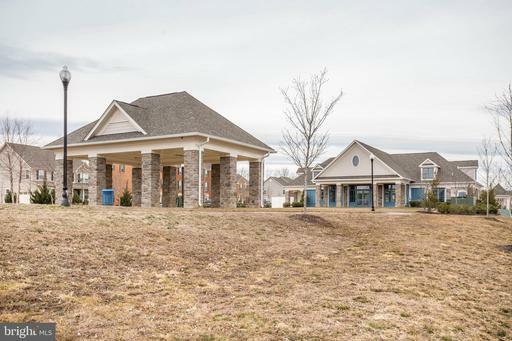 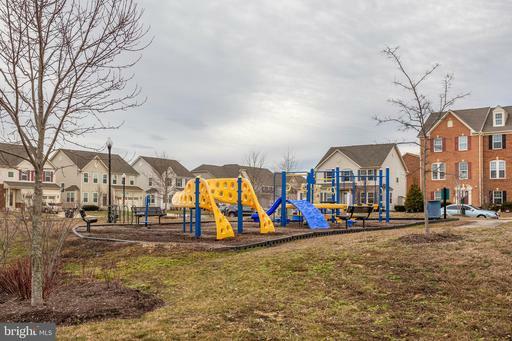 Walk to schools, park, community center and plenty of walking trails throughout the neighborhood. 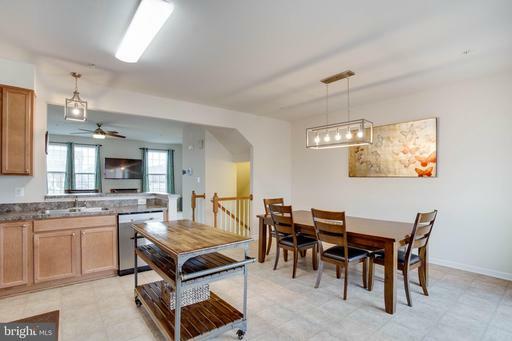 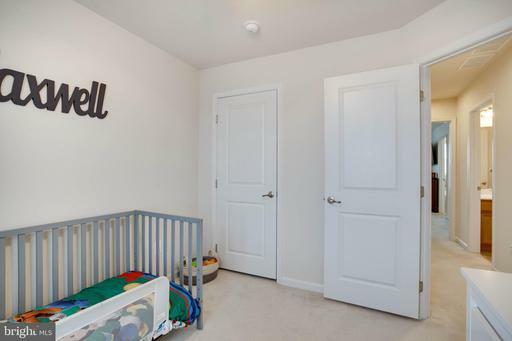 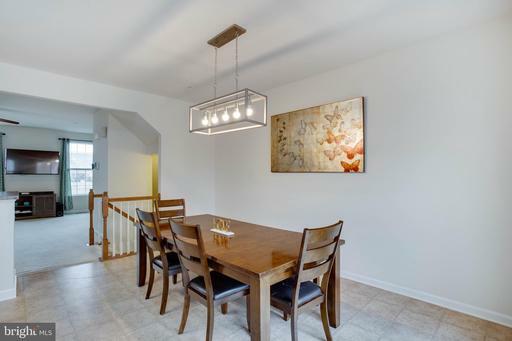 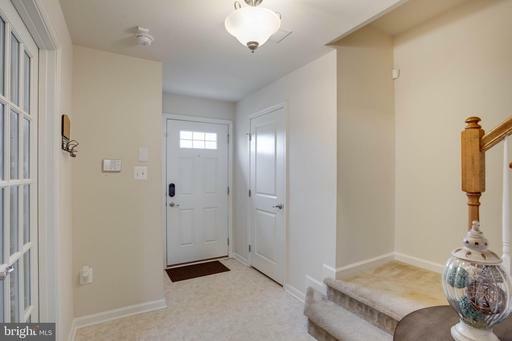 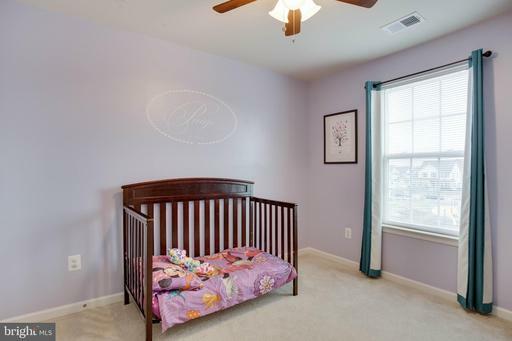 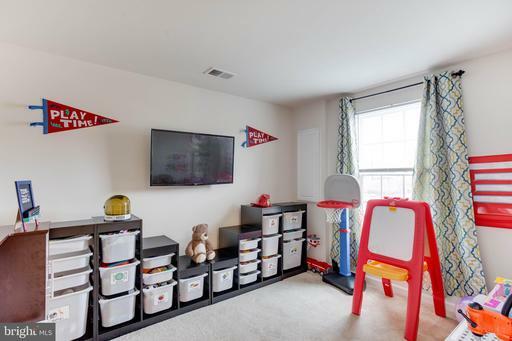 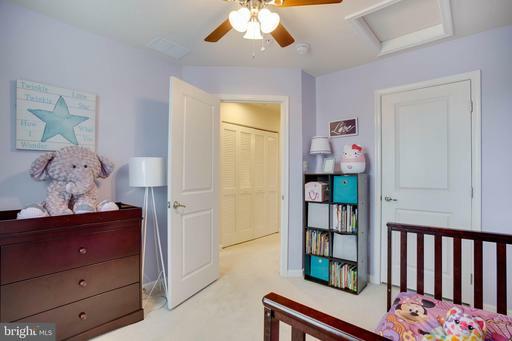 Main level has office or kids play room, half bath, large family room with lots of storage. 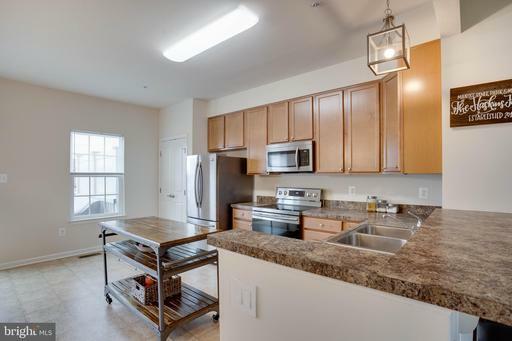 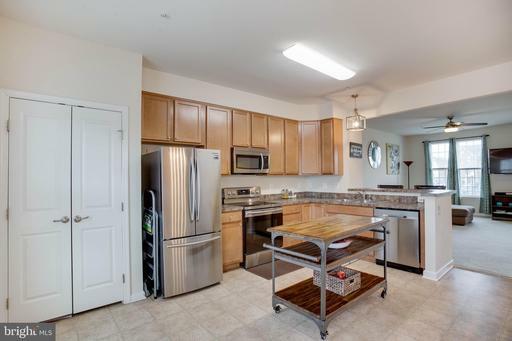 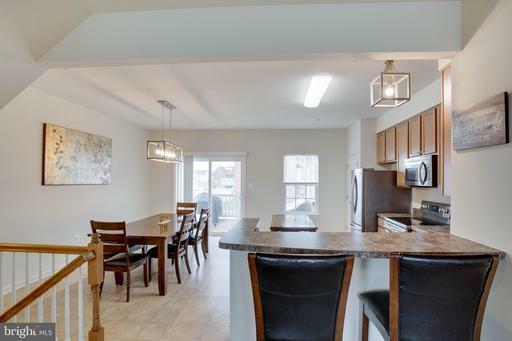 Second level has an open luxury kitchen with brand new top of the line stainless steel appliances and slider to composite deck. 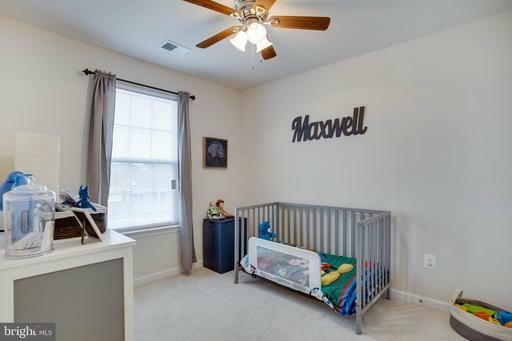 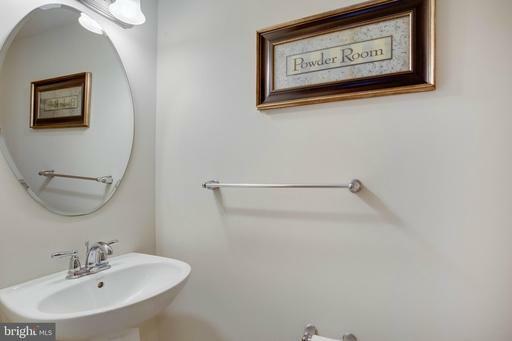 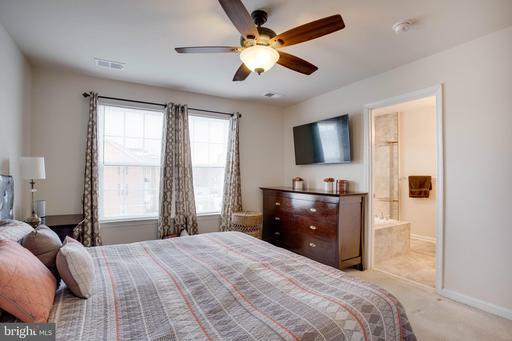 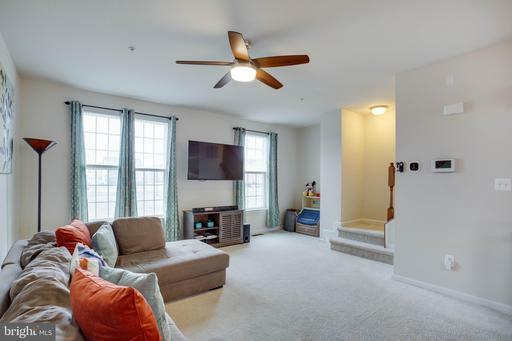 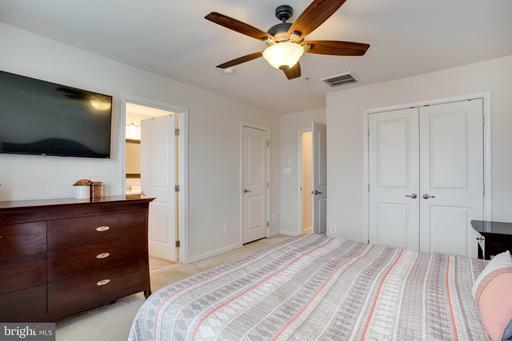 Upstairs boasts a beautiful Master Bedroom Suite that has 2 closets (walk-in and reach in) and a newly designed, custom, spa-like, Master Bathroom with soaking tub and separate shower! 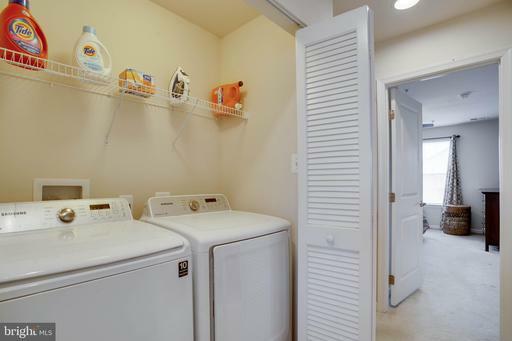 Large and quiet top-loading washer and dryer that convey. 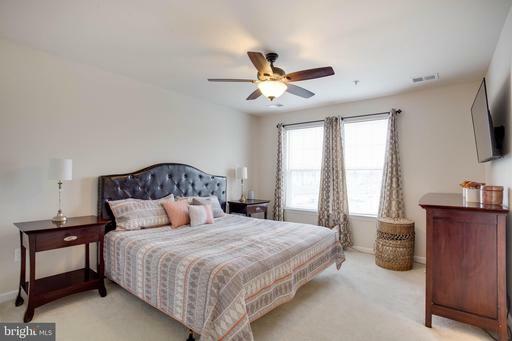 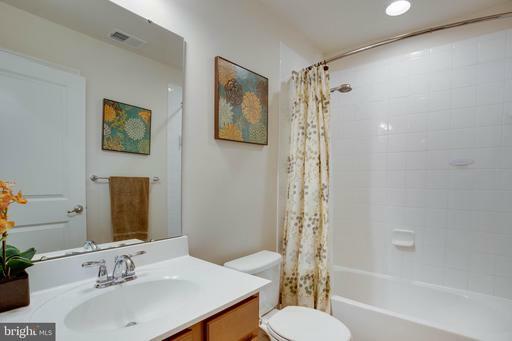 There are 2 additional bedrooms with ample closet space and a beautiful full bath that completes the top floor. 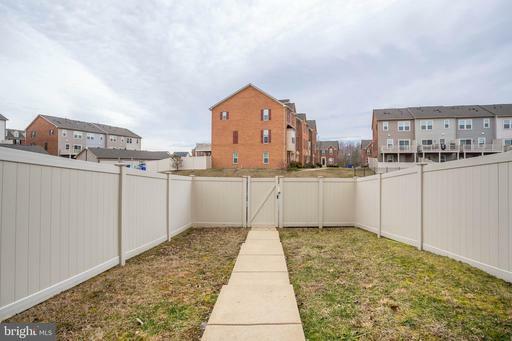 Two assigned parking spaces in the rear of the home and plenty of extra parking in front.